Come showcase your talents and HELP families in crisis who never knew a father's love! Help those who never knew a father's love! 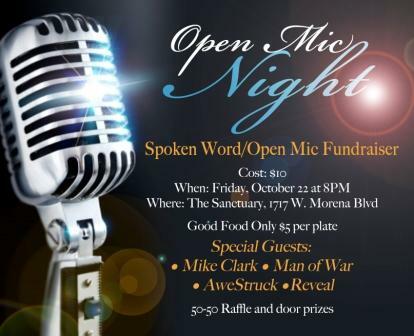 Where: The Sanctuary, 1717 W. Morena Blvd.